Construction is underway on the second phase of a development that has the potential to make a major mark on Fayette County. 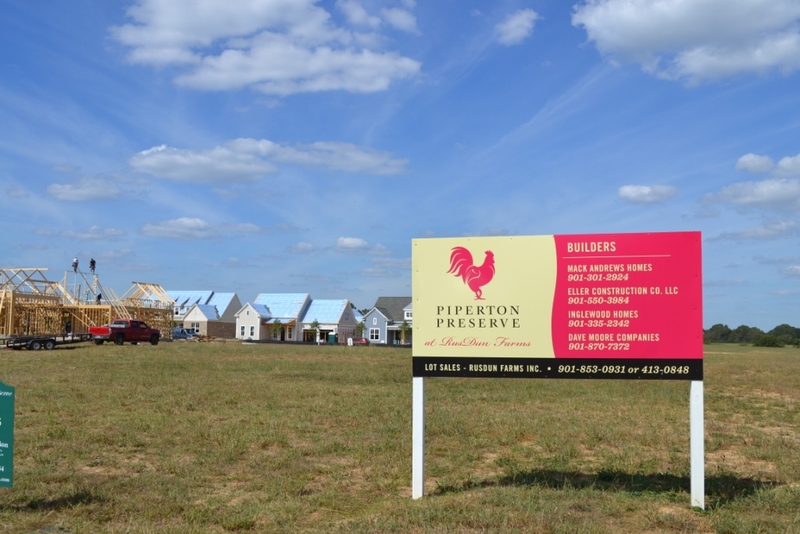 The Piperton Preserve, located just east of Fayette’s border with Shelby County, is set to eventually hold 240 single family homes along with a town square meant to mimic Collierville’s. “We’re trying to make it to where you have the proximity and convenience of Collierville, but you have the ambience and significantly lesser taxes of Fayette County,” Mike Russell, the project’s developer, said. The 27-lot first phase of development, launched in 2015, is almost complete, Russell said. 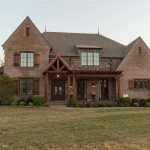 The second phase, which will contain about 35 lots, will stand out significantly from the first because of its farmhouse architectural style and its centralized sewer system, which he said is the first in Piperton’s history. The homes are partially styled off of the farmhouse Russell grew up in. Piperton Preserve is being built on land that has been in Russell’s family since the 1920s, and he grew up on adjacent land that has been in the family since the 1800s, he said. A draw of the development, according to Russell, is that residents will be able to see cows from their porches. “[Piperton] is slower, less hectic and has more green space [than Collierville],” said Russell. The development will take about 10 more years and include seven or eight more phases before reaching 240 homes, Russell said, and the commercial town square element won’t be built until one of the later phases. 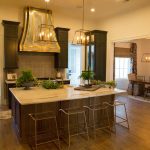 Russell expects the homes built in the development’s second phase to mostly sell for between $400,000 and $475,000, with a few custom homes possibly selling for closer to $600,000.